FREEBIE! This fun game uses the First 100 High Frequency Words from the Fry word list. Use all 100 cards or choose the exact words you want. A game board and the first 100 words are included. Players race to the finish line on the game board by drawing cards and reading the words correctly. For a challenge, have students put the word in a sentence. Game Board included along with the words 1-100. Words are also numbered according to frequency for easy organization. 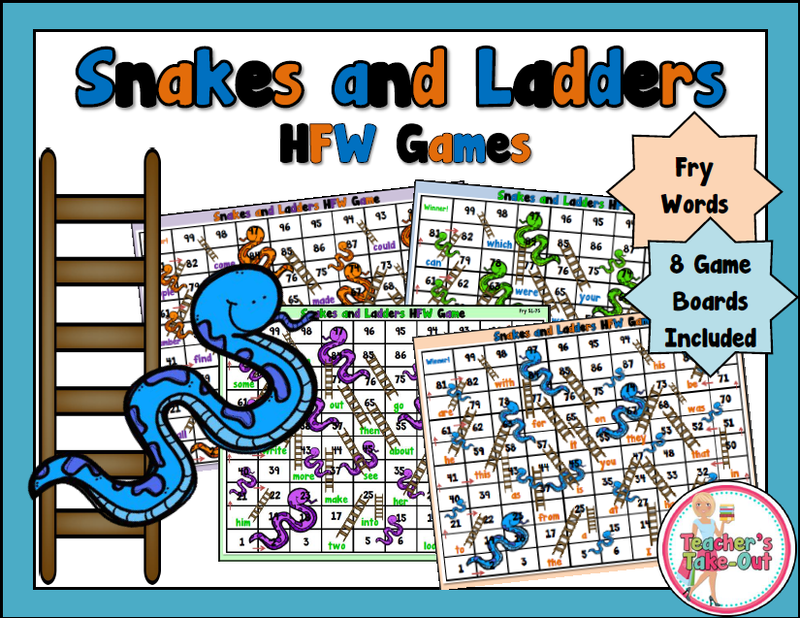 For more HFW Games, try Snakes and Ladders. Students will be squealing with delight as they practice reading HFW Words. 8 game boards are included and separated by increments of 25 words. Fry Words 1-200 are used in these games. 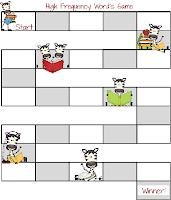 Try a FREE Snakes and Ladders game HERE. Thank you for the Liebster nomination! 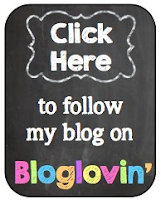 I have the answers to your questions on my blog. You're welcome! It looks great!